Julia is from Norwich, Vermont and received her B.A. from Middlebury College in 2009. Subsequently, she pursued graduate work at the University of Wisconsin, Madison, where she studied how a host and its bacterial symbiont shape tissue chemistry to promote a persistent and beneficial association. 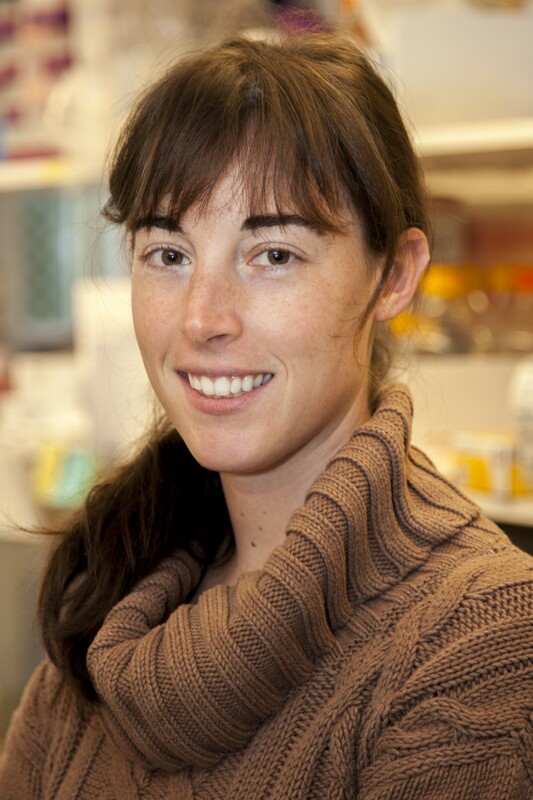 Julia earned her PhD in Microbiology in 2015, and subsequently joined the Gilmore Lab in September of 2015, where she is currently studying the metabolic basis of host tropism in the genus Enterococcus.